SWITZERLAND, Zurich — Unable to stage ISIS-Inspired Terror Attacks in Chechnya, Crimea, Georgia, Poland, South Ossetia or Ukraine, it’s highly likely that the CIA in Switzerland will attack on the 2015 FINA World Aquatics Championships being held in Kazan, Russia from July 24 to August 9, 2015. 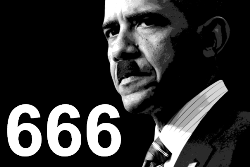 Exactly what kind of terror attacks are planned for the 2015 FINA World Aquatics Championships is not known, but a 9/11-style attack, beheadings, bio-terror attack, conventional bombing, gun-related massacre, hostage crisis, siege, and/or suicide bombing are the most likely terror scenarios. Russia could also suffer a Mumbai-like terror attack during the 2015 FINA World Aquatics Championships in which multiple locations are attacked simultaneously. Consequently, the entire city of Kazan may come under attack by Special Forces (i.e., professional terrorists) wearing black ski masks. That being said, there is always the chance that the Swiss CIA could engineer a so-called “accident” or “natural disaster” (e.g., fire, gas explosion, stadium collapse, stampede, vehicle manslaughter attack, etc.) during the 2015 FINA World Aquatics Championships which would kill and terrorize thousands of athletes and fans in attendance. In a June 7, 2015, report from the Toronto Sun entitled “Could Terrorists Lay Claim to Random Mishaps at Pan AM Games?”, it was revealed that “…terrorists could win a medal […] by doing something like taking responsibility for an accidental food poisoning outbreak at the athletes’ village”. The report also stated that the 25th World Conference of Disaster Management examined “security, terrorism, natural hazards, climate change, privacy breaches, cyber-attacks, virus outbreaks and a host of other possible threats for events like the Pan Am Games in Toronto”. As foretold in the Bio-Terror Bible, the genesis of the 2015 bio-terror pandemic will be a “made-for-TV event” whereby millions will witness a bio-terror outbreak on “live” television. The bio-terror attack will occur when the agents known as anthrax (Bacillus anthracis) and/or smallpox (Variola major) are released into a controlled environment such as an arena or stadium. 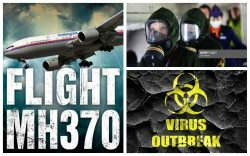 A state-sponsored bio-chemical terror attack may come courtesy of Malaysian Airlines Flight MH370 which was explicitly hijacked by Swiss CIA on March 8, 2014, in order to execute a surprise WMD-related terror attack, possibly during the 2015 FINA World Aquatics Championships. 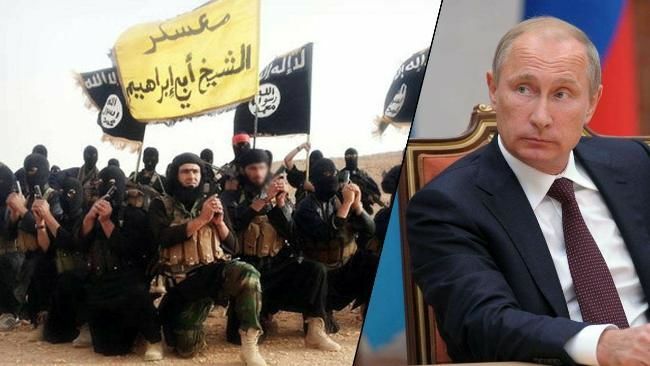 In order to sell the notion that Russia is secretly funding Islamic terrorists just prior to a wave of ISIS-inspired terror attacks, the Russian Foreign Ministry stated on July 7, 2015, that 2,200 jihadists from Russia are now fighting in Iraq and Syria. Roughly 2-weeks later on July 24, 2015, ISIS suspects were reportedly arrested in a Moscow suburb. The arrests were likely staged or fabricated in order to sell the notion that ISIS is active in Russia just prior to a wave of ISIS-related terror attacks in Russia. In the last 2-years, at least 5 terror-related incidents have either been committed by Russian terrorists and/or the Russia government. Whether or not these Russian-based terror attacks will commence with a Russian-based ISIS-inspired terror attacks in Chechnya, Crimea, Georgia, Poland, South Ossetia or Ukraine is not known, but it’s highly likely. Said attacks will likely transpire a few days prior to a full-scale nuclear attack by Russia. The notion that terror attacks are now in play for NATO was confirmed, albeit in a de facto manner, on June 22, 2015, when U.S. Secretary of Defense Carter confirmed that the U.S. will provide commandos to NATO. Translation: Special Forces (i.e., professional terrorists) will be used to commit terror attacks in NATO countries. The notion that Russian-based terrorism is imminent was confirmed on June 5, 2015, when it was reported that a 19-year old Russian girl was an ISIS recruit. The girl was reportedly one 13 Russians who were on their way to join ISIS in Syria. 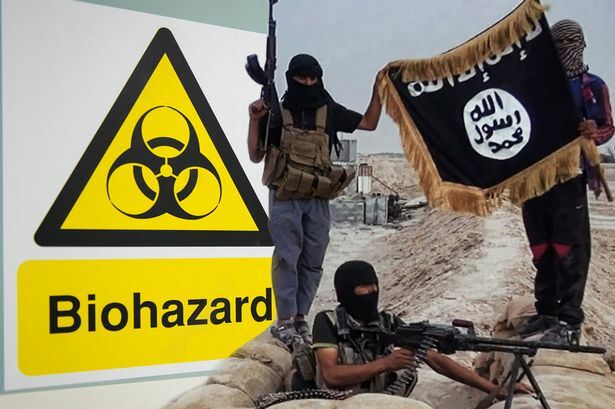 Roughly 2-weeks later on June 17, 2015, traitorous Infowars published a report entitled “Pentagon Trained ISIS Unleashed on Russia”, associating Russia with ISIS just prior to state-sponsored Islamic terror attacks in NATO countries. That same day, June 17, 2015, Moscow reportedly launches an anti-ISIS training program for Russian imams, further associating Russia with ISIS just prior to Islamic terror attacks against NATO. Once a war between the U.S. and a Russia commences, it’s highly likely that the creation and funding of ISIS will be blamed on Russia, instead of the Swiss CIA where it belongs.